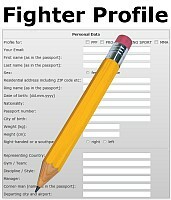 « WKF World Championships in Argentina ! 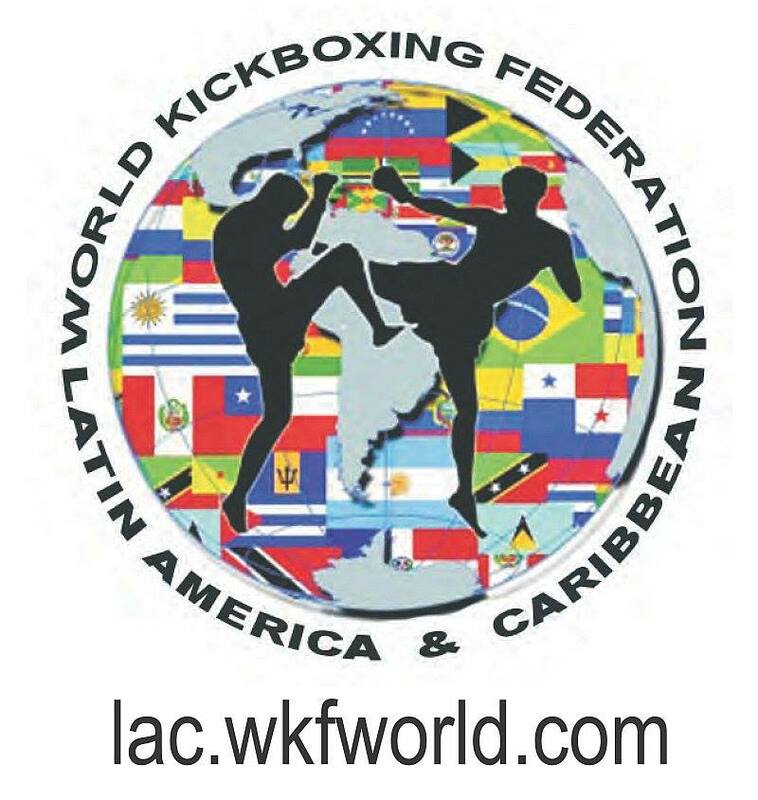 By the last World congress WKF head office had on request of three Latin American member countries two new positions to appoint in the board of directors. First – new PPF World president with immediate effect is Mr. Fernando GUERRERO from Santiago de Chile. He is the successor of Mr. Alfredo SUAREZ from Venezula. 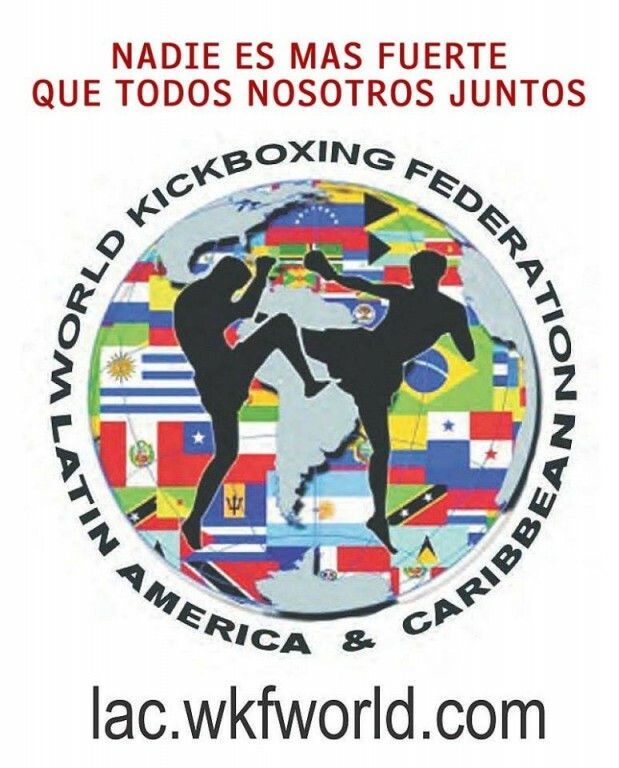 Second – New WKF Latin America continental director is Mr. Carlos SUAREZ from Buenos Aires. WKF head office thanks for the great and successful construction work and cooperation of Mr. Alfredo Suarez. Erstellt am Sonntag 25. November 2018 um 3:27 pm	und abgelegt unter Uncategorized. Kommentare zu diesen Eintrag im RSS 2.0 Feed. Kommentare und Pings sind derzeit nicht erlaubt.